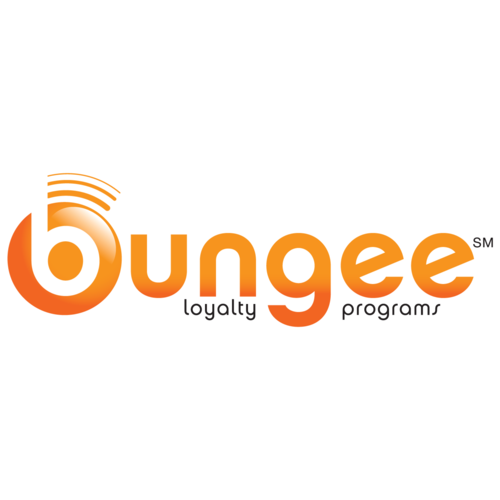 Bungee helps small and medium-sized businesses create and manage feature-rich, custom branded customer loyalty programs designed to boost customer engagement and retention. Bungee helps small and medium-sized businesses build customer loyalty, drive increased revenue, extend customer lifetime, improve brand awareness and gain deeper customer insights by creating and managing feature-rich, effective, custom branded customer loyalty programs or employee incentive programs designed to boost customer engagement and retention. In addition to Bungee's stand-alone loyalty program, Bungee is also available as a managed application though the Salesforce AppExchange as a Salesforce-Native Application for clients who require it.